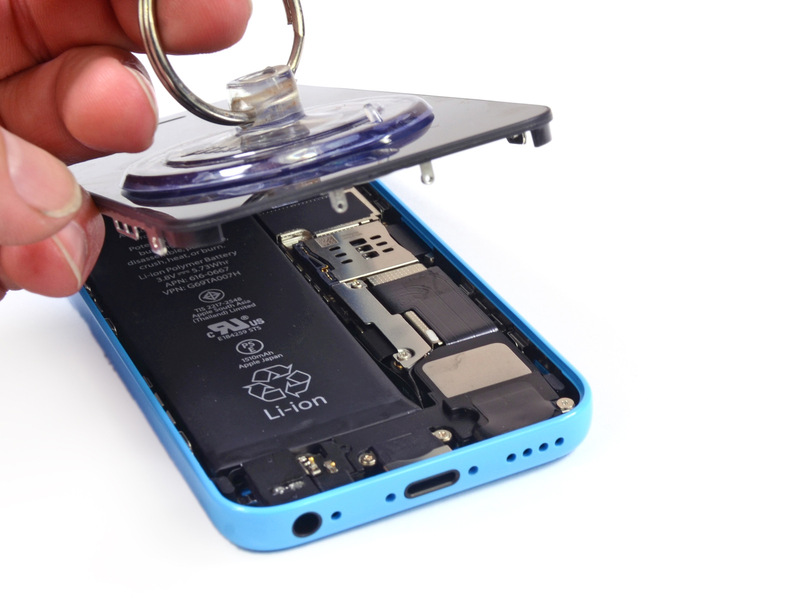 Why would Apple cut iPhone 5c production down? 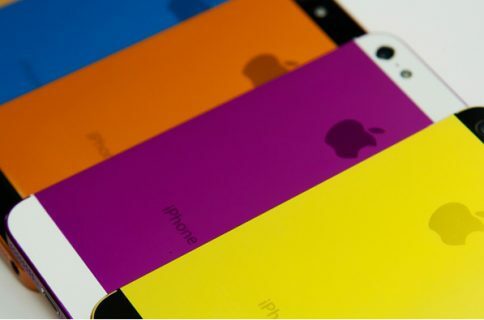 That is twice in two weeks that we hear Apple has asked suppliers in China to cut down on production of the iPhone 5c. Although the first report from Chinese website C Technology came more as a rumor than an actual fact, today’s WSJ report that echoes the same information definitely gives more credence to the claim. This is the ideal news for Apple naysayers, downers, and other AAPL bears. Clearly, if Apple is cutting down orders on the iPhone 5c, then it must mean the device isn’t selling as well as expected. But is that really the truth? I’d like to start by disclosing that I am no production, manufacturing or supply chain specialist. I have however been looking closely at Apple for several years, which I believe gives me a certain level of understanding of how the firm works. This being said, I’d like to offer a couple other possibilities as to why Apple might be cutting production of the iPhone 5c. I don’t like assimilating the iPhone 5c to “an iPhone 5 with a plastic case” but at the end of the day, that’s pretty much what it is. And the good thing about the iPhone 5c is that Apple has been making its predecessor – the iPhone 5 – for over a year now. Despite the change in casing, one might argue that not only Apple has perfected how to make these devices, but they’re probably making them even faster, and most likely at a lower cost. The experience Apple gained making the iPhone 5 has been a tremendous advantage in making the iPhone 5c. It’s not hard to imagine that while Apple was introducing the iPhone 5c to the world back in June, production of the iPhone 5 had already been halted. Instead of making phased out iPhone 5, Apple was already busy making the unapologetically plastic iPhone 5c. From then on, the company has probably been piling up stocks and getting ready to supply the demand, which would also explain why the iPhone 5c was widely available at launch while the iPhone 5s can hardly be found anywhere. With enough supply to satisfy demand, I wouldn’t be surprised if iPhone 5c production cuts were due to the fact that Apple has enough devices on hand now that it doesn’t have to worry about not being able to meet demand. The initial peak of demand has passed, and Apple can now slow down production a bit while still meeting demand. 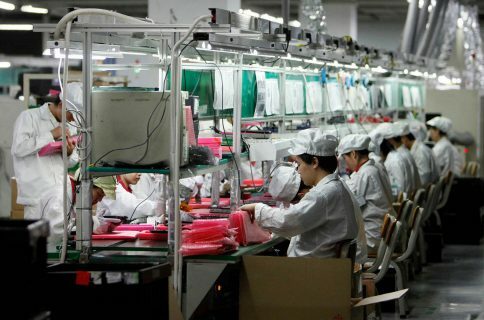 Pegatron and Foxconn, two companies Apple works with to assemble the iPhone 5c, have limited resources too. No matter how many robots and humans they have on hand, there is only that many devices assemblers Pegatron and Foxconn can put together in a given period. Apple understands this, and on the eve of new iPads, it must make room on assembly lines for the new devices, as well as a still very high demand for the iPhone 5s, as noted by the WSJ. Obviously, it is not as simple as turning off the iPhone 5c switch and turning on the iPad mini one, but you get the idea. If Apple wants to make news iPads and more iPhone 5s, it basically has to relocate assembly lines and move them from iPhone 5c to iPad or iPhone 5s, which could explain a cut in iPhone 5c production. Because Apple has perfected iPhone 5c production process, it’s not hard to imagine the reason why the company is cutting orders. Not only it has more than enough units to satisfy the demand for iPhone 5c, but it must also make room on assembly lines for its upcoming iPads and the higly demanded iPhone 5s. And this is why I believe Apple is cutting down production of the iPhone 5c. Of course, that won’t fit well with the “Apple is doomed” headlines, but it probably paints a better picture of the reality.